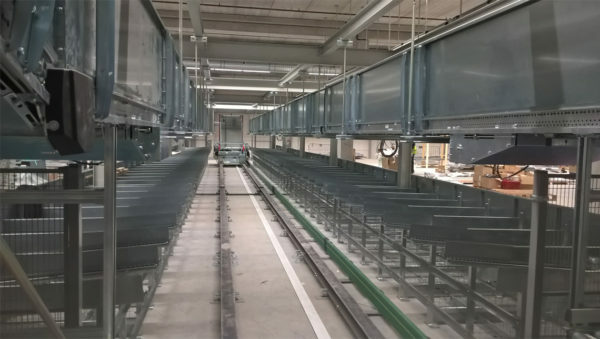 The unique Unifabs Fabrication Centre offers a huge scope for the design and manufacture of all metal solutions for the industrial environment. 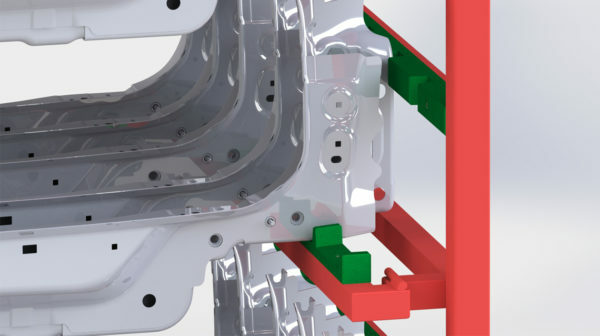 If you are looking to create a metal based product of any size in volumes from 10 off to 10,000 off, then Unifabs can help. 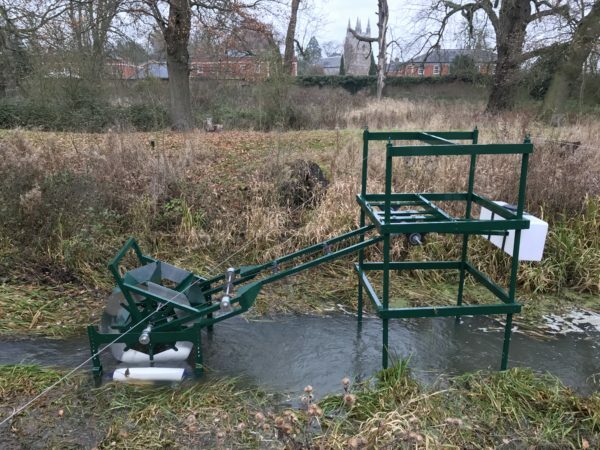 From hydroelectricity water wheels to automotive stillages, our expert teams of designers, engineers, fabricators and welders will work with you to create a bespoke product to meet your needs, volume requirements and budget. Do you need help designing a product? Is your product going to be metal based? 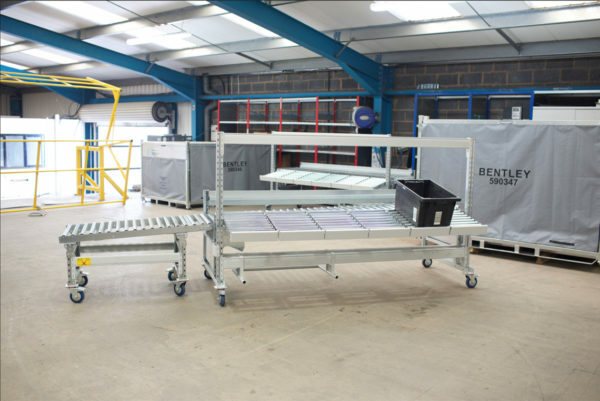 Is your product going to be used by trained operatives in an industrial environment? 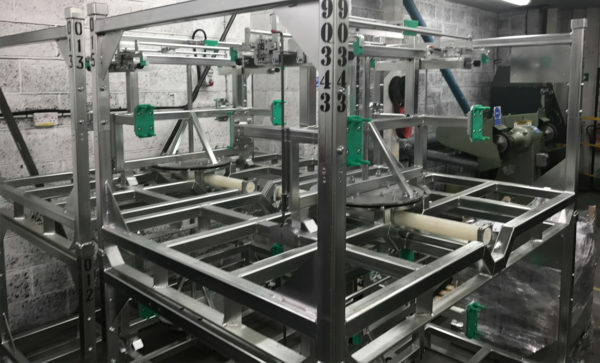 Do you require a medium – high volume production? Do you have a short lead time for this production? If the answer to one or more of these questions is yes, then Unifabs can help! Unifabs appreciate that no two projects are the same, but we follow the same five step process for each and every client, as detailed here. 1. Our designers will sit down with you to create a brief that details what you need and when you need it. 2. Following our initial meeting, our designers draft rough sketches of possible concepts to create an illustrated brief. 3. We discuss the illustrated brief with you and, once the concept is agreed, we render a 3D concept design and detailed images. This concept is then developed further until it is approved and signed off by you, the client. 4. Our designers create the technical manufacturer drawings and a prototype is fabricated for testing. 5. 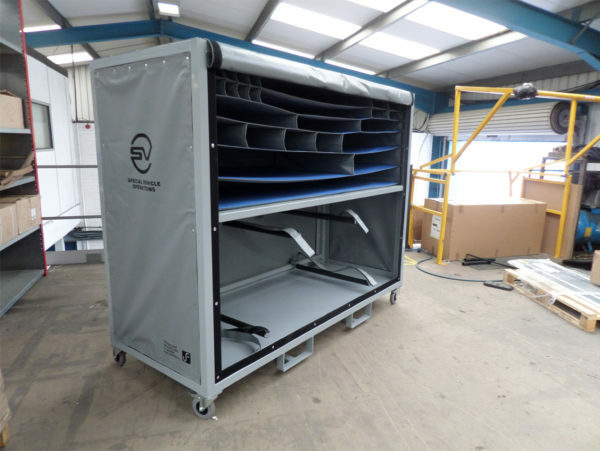 When both client and engineers are happy with the prototype, we then agree volumes and timescales to begin production and the final products are quality tested before delivery to your door.